Alberta’s Fusarium Management Plan, developed to limit mycotoxin production and subsequent grain contamination, and to prevent the spread of Fusarium graminearum into Alberta was a good idea – at the time it was implemented. But now that Fusarium is established in Alberta, growers need to take matters into their own hands to mitigate the effects of this serious disease of cereals. 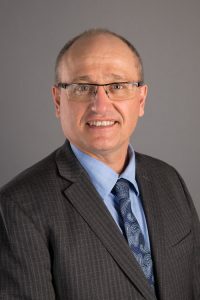 Alberta Seed Guide spoke with Kevin Auch, chair of the Alberta Wheat Commission and a farmer in the Carmangay area, about the issue and what farmers can do to diminish the chance of Fusarium appearing in their fields. 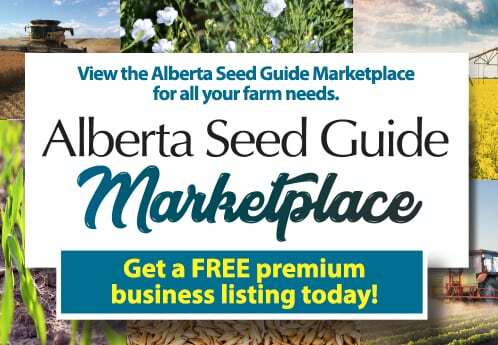 Alberta Seed Guide: Fusarium head blight is top of mind for Alberta cereal seed growers and farmers. Why is this specific disease such a threat? 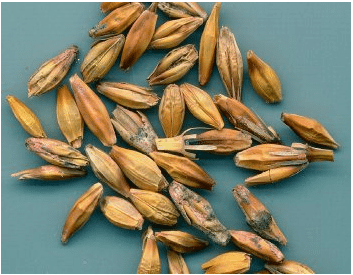 Kevin Auch: Fusarium is a severe downgrading factor for wheat and its slow creep into Alberta has the potential to severely affect wheat production here. The disease is adversely affecting wheat production in other provinces where it is prevalent, and is curbing wheat profitability and production. For example, durum used to be a popular crop in Manitoba, but since durum is more susceptible to Fusarium than other wheats, the prevalence of Fusarium in Manitoba has virtually eliminated durum production in that province. 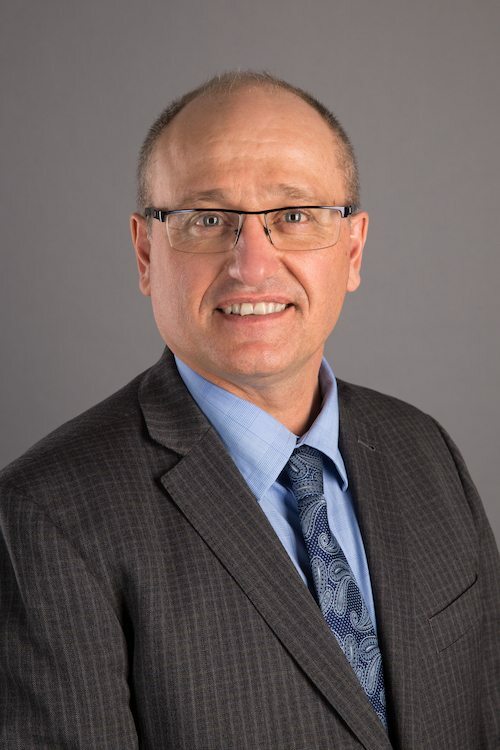 ASG: The Alberta Fusarium graminearum Management Plan has been in place since 2002, to “limit the introduction, escalation, spread and economic impact of F. graminearum in Alberta.” Is the plan doing what it set out to do? Why or why not? KA: I think the Alberta Fusarium graminearum Management Plan was reasonably effective at slowing the introduction of the disease into Alberta. But now that the disease is here, and seed is no longer the main threat or source of transmission of the disease, it is becoming more apparent that other alternative strategies may now need to be employed. KA: I think a good percentage of farmers are testing, and it makes sense for farmers to plant the best quality seed possible. However, to enforce zero per cent Fusarium seed limits on a farmer who already has Fusarium in the fields he is planting doesn’t make too much sense anymore. While higher germination seed is better, we don’t enforce the use of 100 per cent germination seed; and in a case like this one where a farm already has Fusarium, zero per cent Fusarium seed doesn’t make sense either. ASG: With the spread of Fusarium throughout the province, the access to disease-free seed is limited. How can Alberta farmers overcome this challenge? KA: Properly applied seed treatments are one of the best management practices that can help control the spread of the disease, and protect seedlings from other diseases as well. ASG: Why is changing the Pests Act important in the management of Fusarium now and into the future? KA: Currently the way the legislation is written, it’s illegal to plant anything but disease-free seed. But proper seed treatment of wheat that is going into fields that already contain low levels of Fusarium may be a better management practice. ASG: Until changes are made, what can the ​crop industry and farmers do to mitigate Fusarium, now and into the future? KA: I can’t stress enough the importance of adhering to best management practices that help slow the spread of the disease and properly using all the tools available to us.